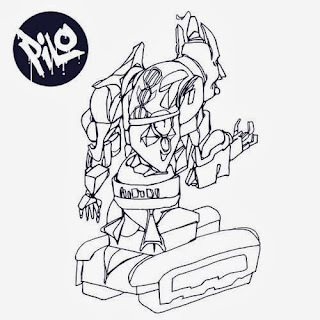 The young prodigy Pilo, has been hitting the music scene fast with releases on Turbo Recordings and Boysnoize Records. 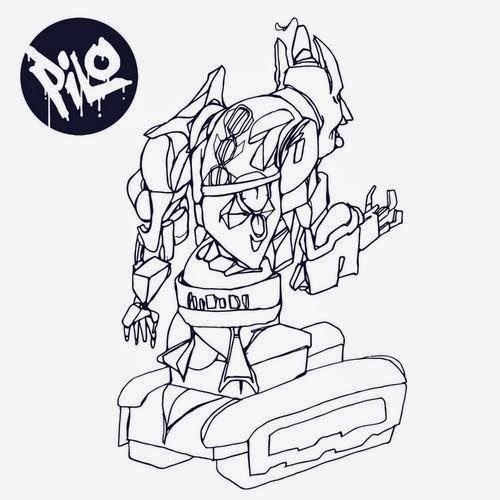 Praises from producers like Brodinski, Gesaffelstein, Dave Clark, Tiga to Jackmaster, Pilo has been on everyone’s minds and mixers for the past few months. His way of underground Techno has pulsed through the Los Angeles music scene, he stands for an exciting and upcoming US Techno scene. 'FOR THE HOOD IN YOU' is the name of his latest EP. The song I'm loving now is "Ghettocoder". Electronical Reeds, Three Years Of Quality Music!